Does New Balance Offer a Discount to Fitness Professionals? At this time, New Balance does not offer a discount to fitness professionals. 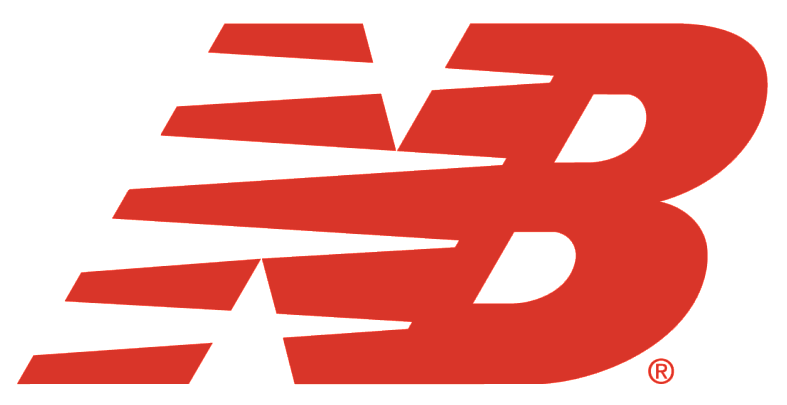 Your interest in New Balance is appreciated and you can certainly still wear our gear! Please check out the following links to shop our latest trends.